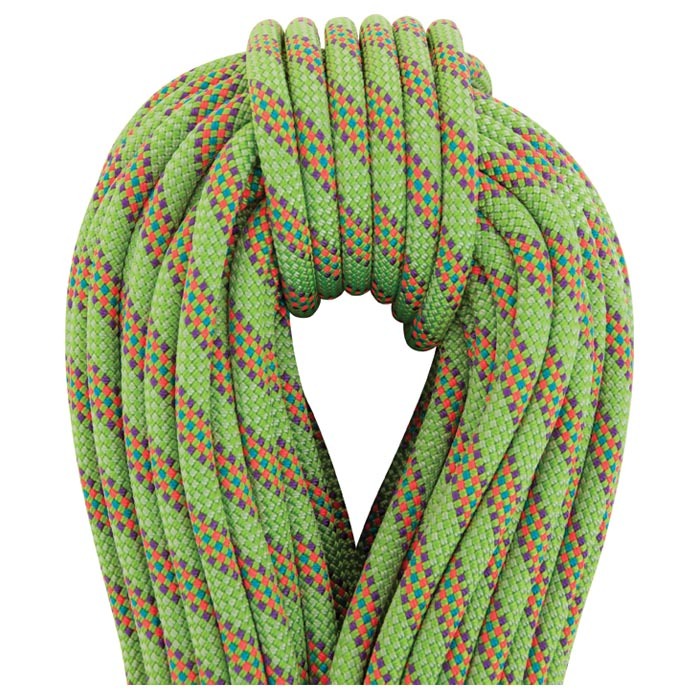 The Beal Cobra 8.6mm UNICORE is the classic half-rope for adventure climbing. With Beals UNICORE technology, the sheath and core are permanently bonded together to eliminate sheath slippage and improve performance and safety. The Cobra runs light and free on long routes, tenacious mountains, and wild ice falls. A technical and strong rope that supports the most difficult demands. Uses: Mountain, ice, and adventure climbing.